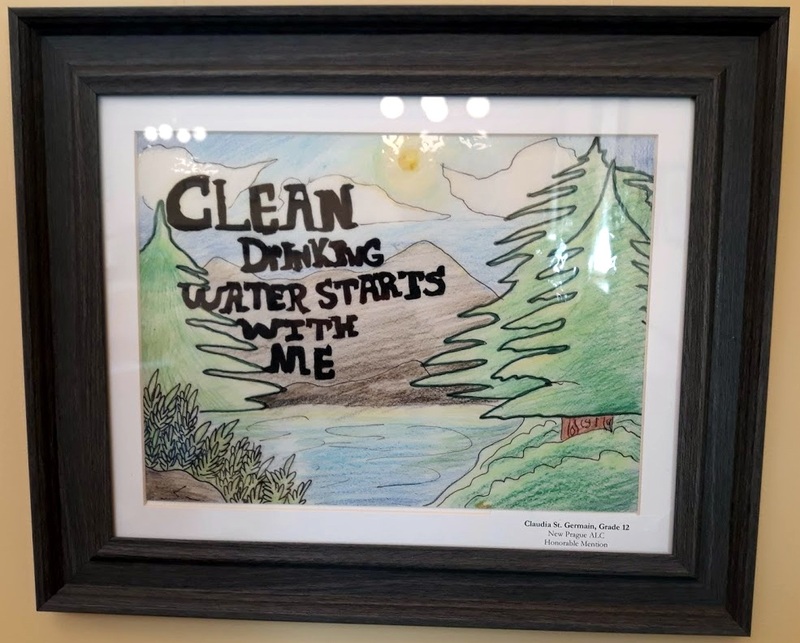 Art by Claudia St. Germaine, New Prague ALC, hangs in the Capitol’s Public Business Center as part of an exhibit of student art on the importance of clean drinking water. Capitol’s third floor Public Business Center. I was particularly struck with by a piece by high school student Claudia St. Germaine (above) with lakes and pines. It creates a typical northern Minnesota scene, perhaps one of the areas where the giant Canadian corporation Enbridge is proposing to dig a large trench to bury a 36-inch pipeline carrying tar sands crude oil, the dirtiest fossil fuel in the world. Last week, Austin, Texas’ Equity Office recommended renaming seven streets and removing three markers honoring Confederate history, “calling it a high priority for the city to decide,” according to a story in the Washington Post. 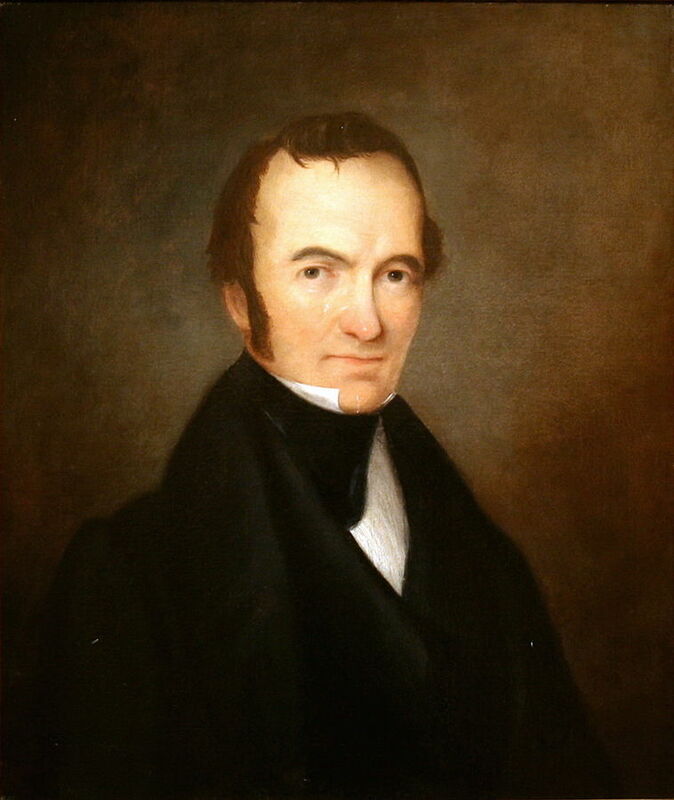 Possible changes include renaming “Confederate Avenue” and “Dixie Drive.” Perhaps its most controversial recommendation was suggesting a possible name change for the city itself, since Stephen Austin worked to perpetuate slavery. Here is the latest chapter in public entities stepping up to the ongoing and necessary work of questioning the history we tell through public art — and changing it when necessary. 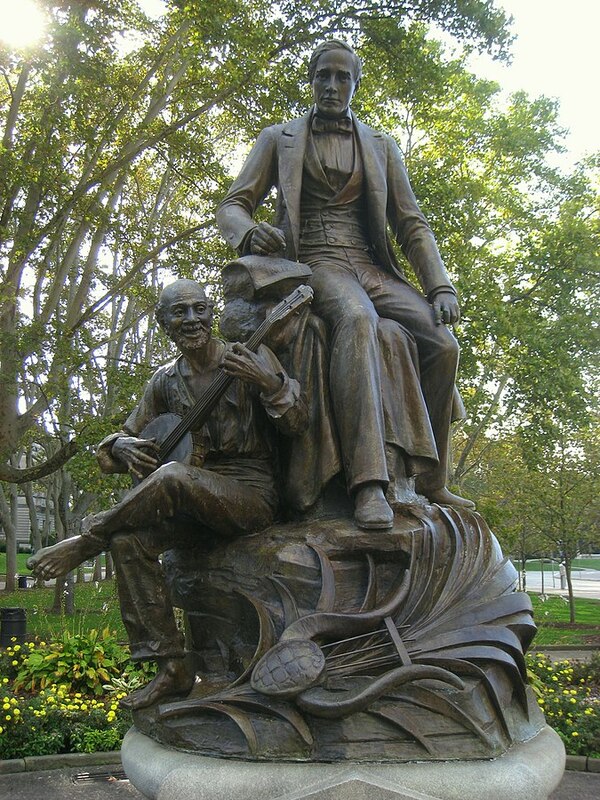 The city of Pittsburgh just removed an 800-pound bronze statue of songwriter Stephan Foster with a black man sitting at his feet playing the banjo, according to an April 26 story in the Pittsburgh Post Gazette. The move fol­lowed an Oc­to­ber de­ci­sion by the Pitts­burgh Art Com­mis­sion, which found that the statue should be re­moved within six months and hosted in a pri­vate, “prop­erly con­tex­tu­alized” lo­ca­tion. Many res­i­dents have held that the sculp­ture — show­ing a shoe­less African-Amer­i­can banjo player seated at the famed com­poser’s feet — is con­de­scend­ing or out­right rac­ist. Speak­ers at com­mis­sion meet­ings last year largely agreed. These are issues confronting civic leaders around the country, including the recent debate about art in the Minnesota State Capitol which had mixed results. Dear Minnesota Historical Society: Wake Up! 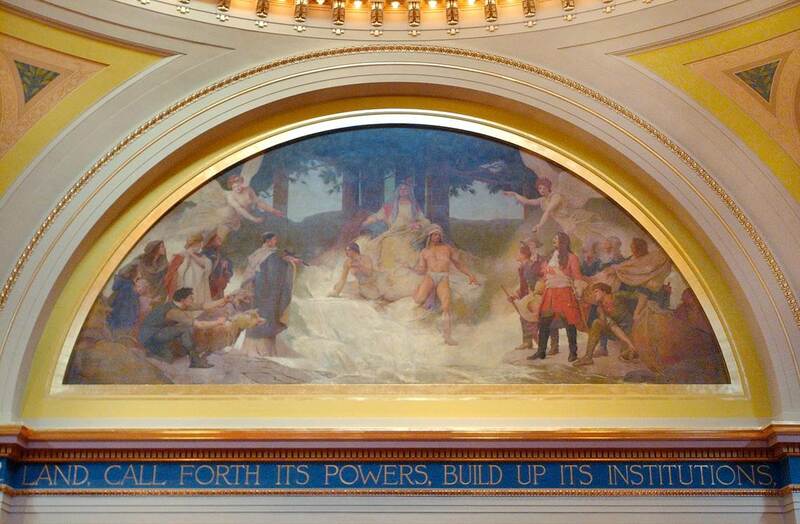 Minnesota state leaders have ignored the fact that this Minnesota Senate mural “The Discoverers and Civilizers Led to the Source of the Mississippi River” is racist. I recently came across a Minnesota Historical Society webpage titled: Reconciling History, focused on art in the Minnesota State Capitol. The site gives the impression that the Historical Society is wrestling with the problematic issues of historical Capitol art and its embedded racism (my word, not theirs). Yet, the website uses language that seems to keep the Historical Society above the fray, as if it were possible to be neutral about whether or not the art is offensive. As I read its website, the Historical Society’s solution to interpreting Capitol art seems to be simply adding more voices, not taking a position on whether or not the art is racist. Throughout the United States today, people are having conversations about our relationship with the past. From Confederate statues to artwork in museums and public spaces, communities are struggling to reconcile a historical narrative that leaves so many stories untold. The Historical Society’s website fails to define what it means by “Reconciling History.” The phrase itself is nonsensical. Merriam Webster offers several definitions of reconciling. The first is “to restore to friendship or harmony.” Using this definition, “reconciling history” is meaningless. The real challenge is to reconcile people, in our case descendants of white settlers with indigenous peoples.. Even then, the term “reconcile” is inadequate, because it assumes there was a trusting relationship to be restored when that was never the case. Anyway, the Historical Society’s website doesn’t appear to attempt this type of reconciling. The third definition of reconciling is “to cause to submit to or accept something unpleasant.” Based on this definition, the Historical Society’s website is an abject failure. It avoids discussing unpleasant history. The Historical Society’s website leaves me wondering whether it used the term “reconciling history” because it sounds good without thinking through what it means. The Historical Society’s website states that it took “A critical look at the capitol’s artwork.” It did not. 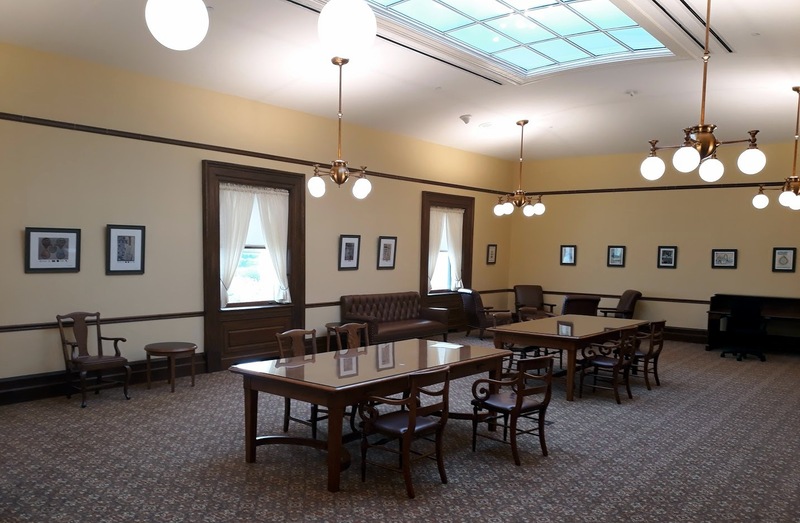 Examining the process the Historical Society and state leaders used to review Capitol art will lay bear why the term “reconciling history” is empty.